Helpful how-to guides that show you how to prepare for El Niño flooding, how to fix a water damaged drone, and everything in between. If you have an idea for a guide you want to see, please let us know. Everyone should know how to maximize a water damage claim. When your plumbing springs a leak or the ceiling starts dripping, you may thank your lucky stars that you have homeowners insurance. You’ll be covered for all of the damage when you make a water damage claim—right? This entry was posted in How to Guides, Water Damage on March 5, 2019 by TSC Restoration. If you rent a property in a flood zone, you probably want to know about your landlord’s responsibility for flood damage. 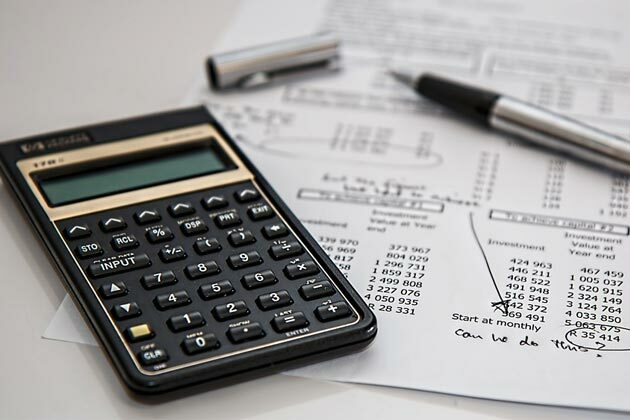 And if you own property, you need to know what you’ll be responsible for if the property ever floods in a storm or as a result of a plumbing leak. This entry was posted in Floods, How to Guides on February 26, 2019 by TSC Restoration. Holiday décor is an absolute must in the Christmas season to make your home feel joyful. 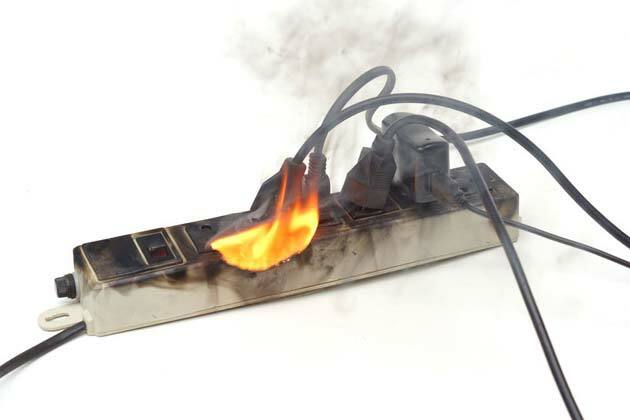 Unfortunately, many of our décor choices increase our risk for fires. 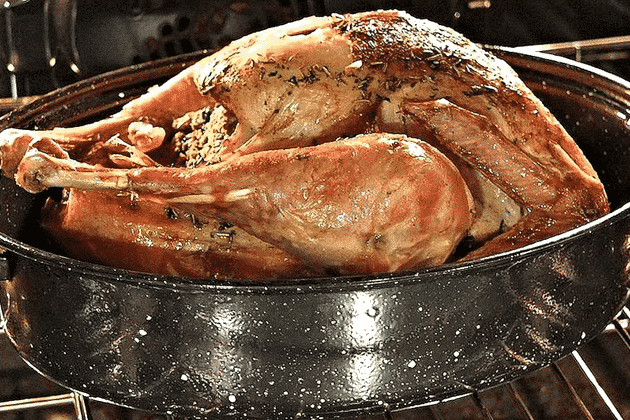 According to the American Red Cross, over 47,000 home fires occur each holiday season, causing thousands of injuries and claiming more than 500 lives. 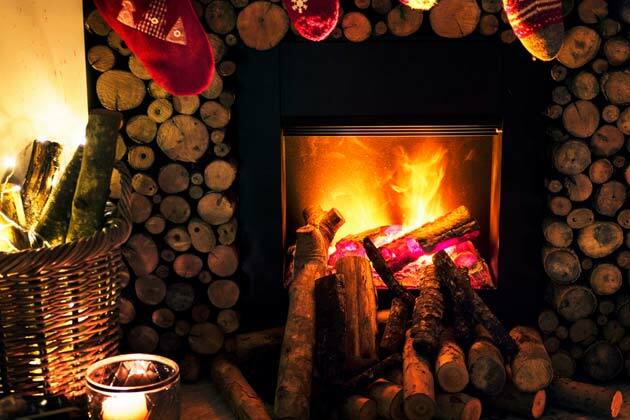 It’s critical to protect your family and home from holiday fires by choosing the right Christmas décor and following other safety precautions. Follow our tips for a safer, healthier, and happier holiday season. This entry was posted in Fire, How to Guides on December 19, 2018 by TSC Restoration. What Happens If You Paint Over Mold? From black mold to mildew, no mold problem looks pretty. Green, black, and even brown spots can gross you out, and ruin your room’s looks. 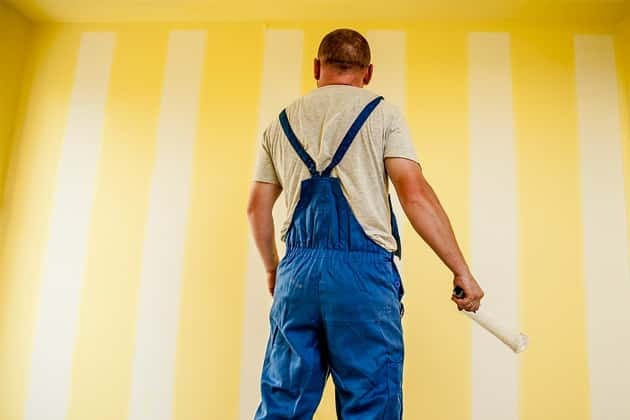 Many homeowners are tempted to simply break out a can of paint and cover the problem up. Unfortunately, this doesn’t keep the mold covered for very long. This entry was posted in How to Guides, Mold on December 4, 2018 by TSC Restoration. 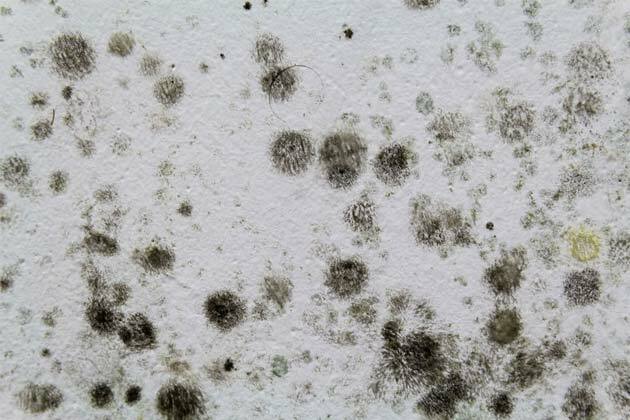 Water damage from a roof leak might first appear as discolored spots on your ceiling, rings of mold growth from the moisture. If not handled quickly, a leaky roof can turn into a major problem, even as serious as a roof cave-in. 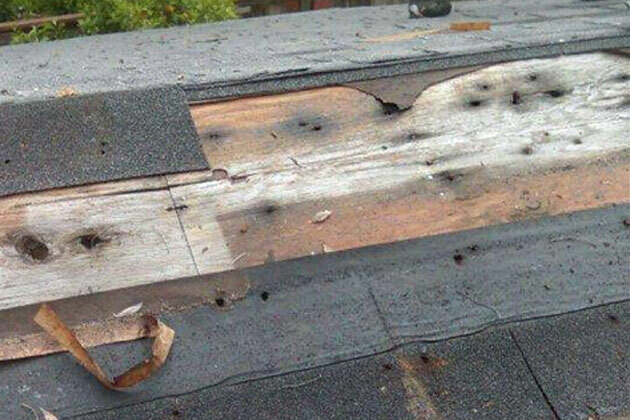 We’ll guide you through what you need to do to fix the roof leak and the water damage it caused, as well as how to prevent both from reoccurring in the future. This entry was posted in How to Guides, Water Damage on November 29, 2018 by TSC Restoration. 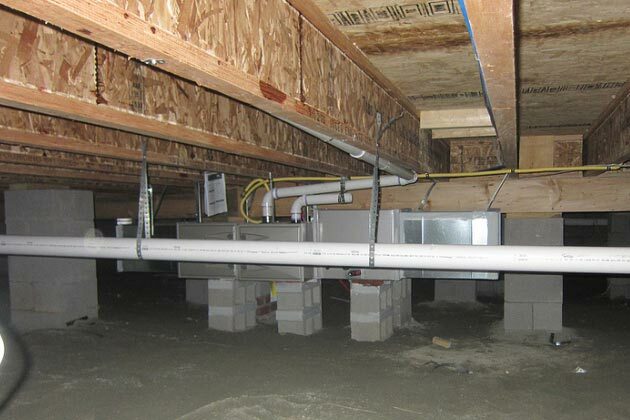 A crawl space is like that cabinet where you store your tax information. There’s important stuff in there, but you never take a look inside. 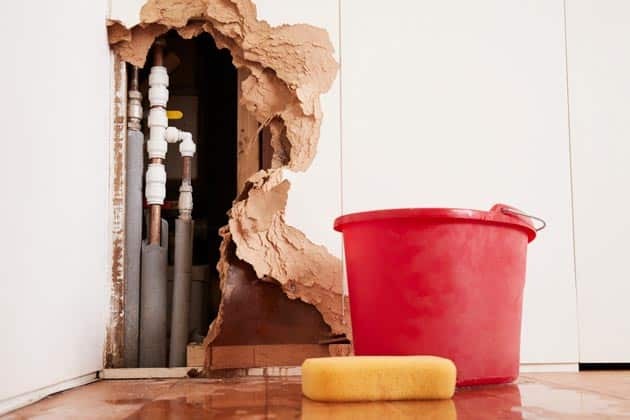 Further, because you’re so rarely in your crawl space, a problem inside can cause significant damage to essential parts of your home before you notice that anything is wrong. This entry was posted in How to Guides, Mold, Water Damage on November 14, 2018 by TSC Restoration. This entry was posted in Fire, How to Guides, Safety on November 6, 2018 by TSC Restoration. TSC Restoration only restores damaged mattresses while performing residential or commercial water damage cleanup services to rooms and structures. This article has been published for informational purposes only. If your mattress as experienced water damage, you’re probably wondering if you can save it or if you just have to throw it out. 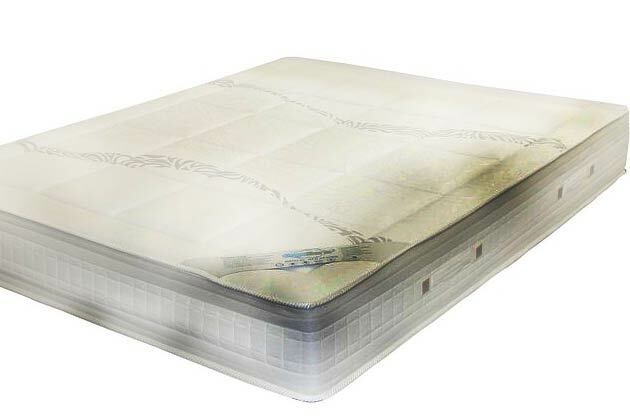 Since a mattress is a big expense, you don’t want to just throw it away, but you also don’t want to deal with mold on the mattress that could make you sick. This entry was posted in How to Guides, Mold, Water Damage on July 30, 2018 by TSC Restoration.